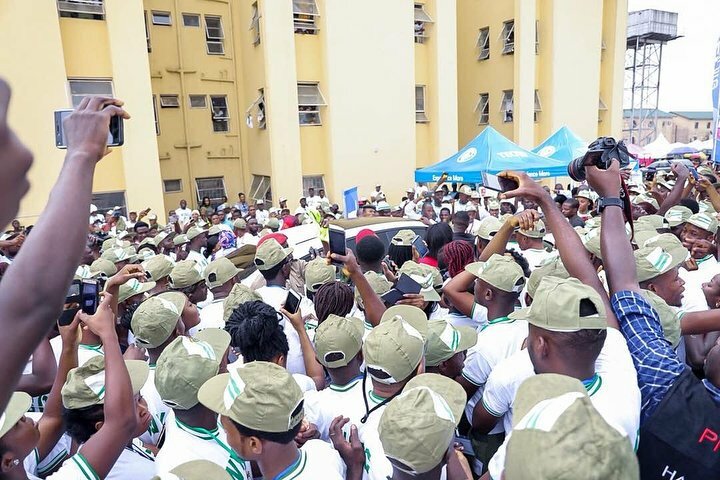 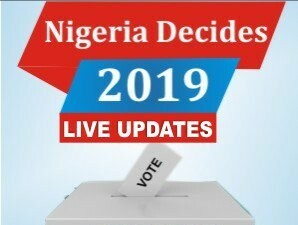 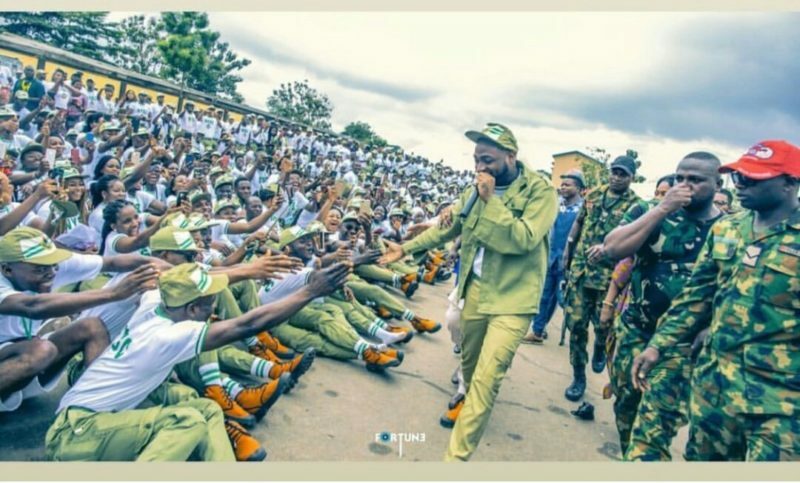 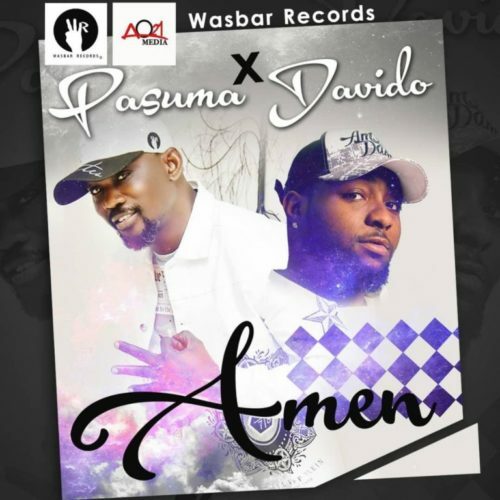 Davido Causes Commotion At NYSC Camps As He Arrives – Multiple award-winning singer Davido has been trending since he began his NYSC program. 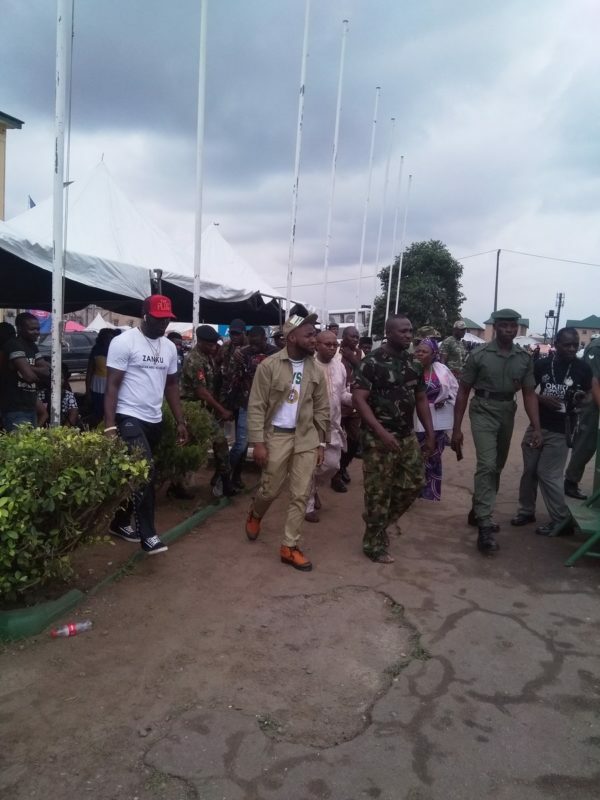 New photos have emerged where DMW boss has caused lots of commotion as he arrived NYSC Camp Ipaja Iyana Lagos. 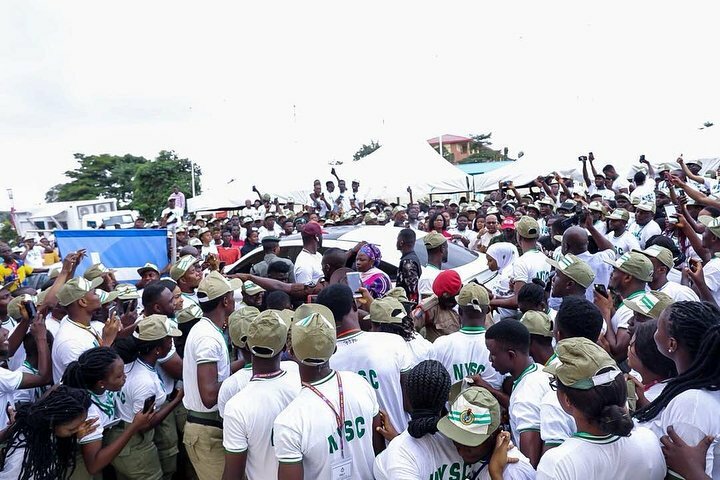 Hundreds of Corp members were seen mobbing the singer as he arrived in his car.